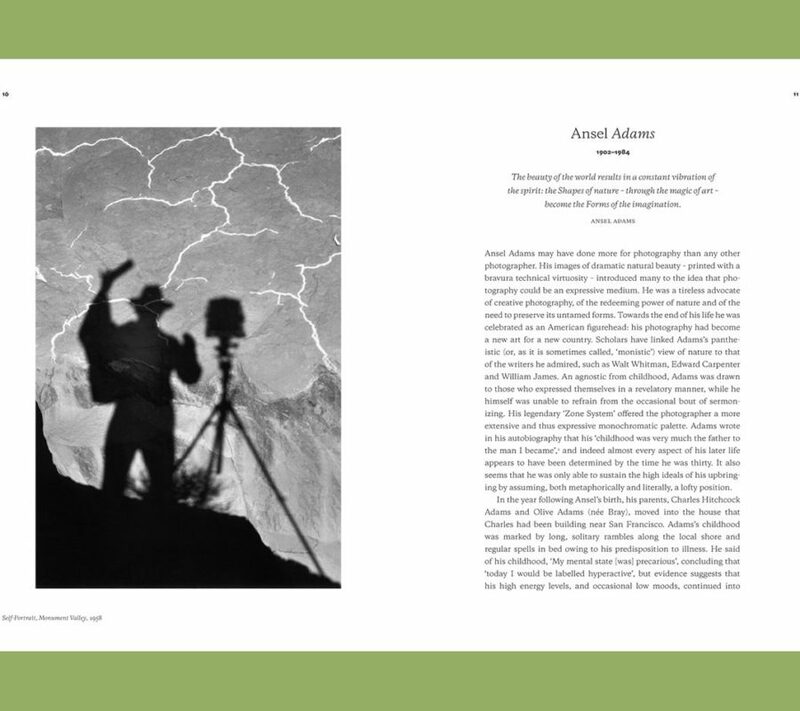 In the history of photography, the lives of the major personalities behind the lens are often as captivating as the images they have left behind. 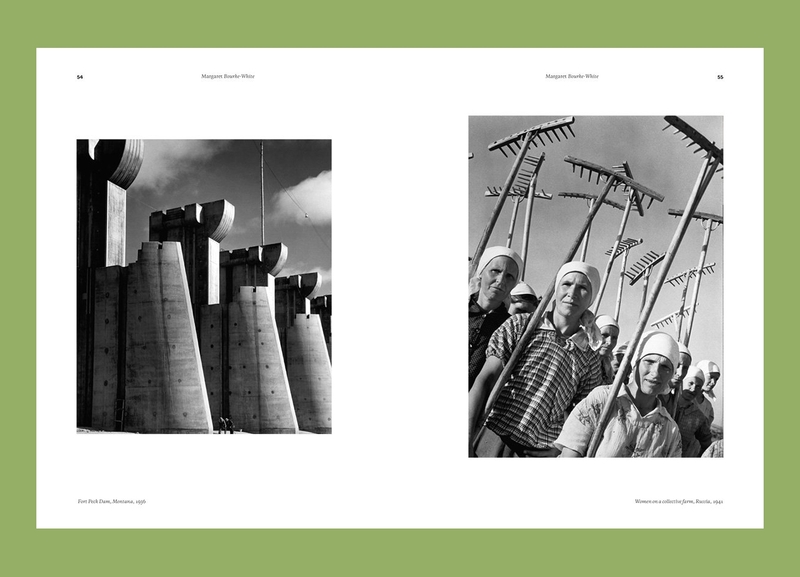 Yet, while certain photographs have become world famous, indelibly printed on the cultural consciousness, the stories of the photographers have been all too often distorted, obfuscated, or overlooked, and their social and political environments misunderstood or forgotten. 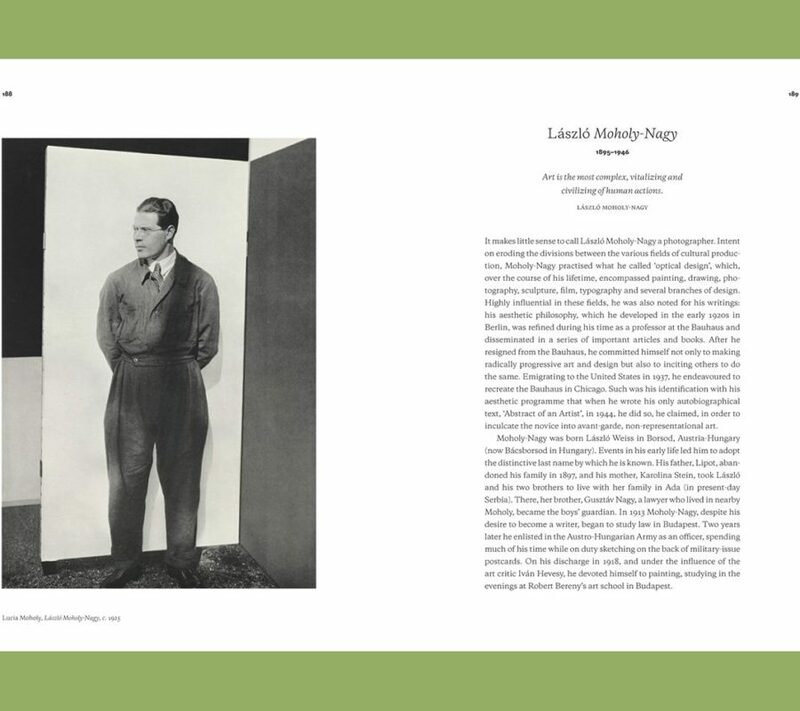 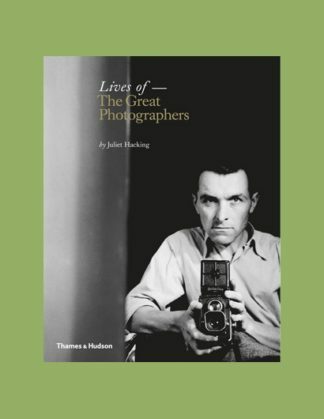 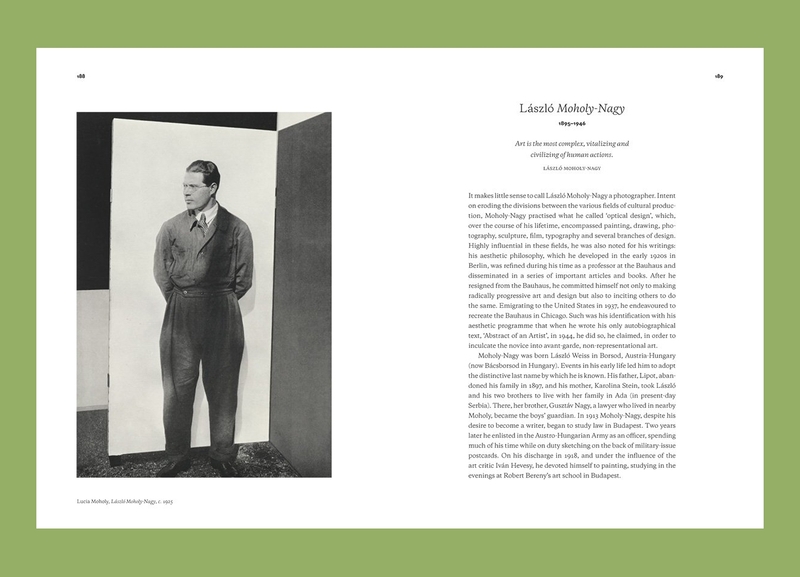 Lives of the Great Photographers brings together the engaging and entertaining biographies of thirty-eight pioneers in the field, selected, carefully researched, and narrated by respected photography expert Juliet Hacking. 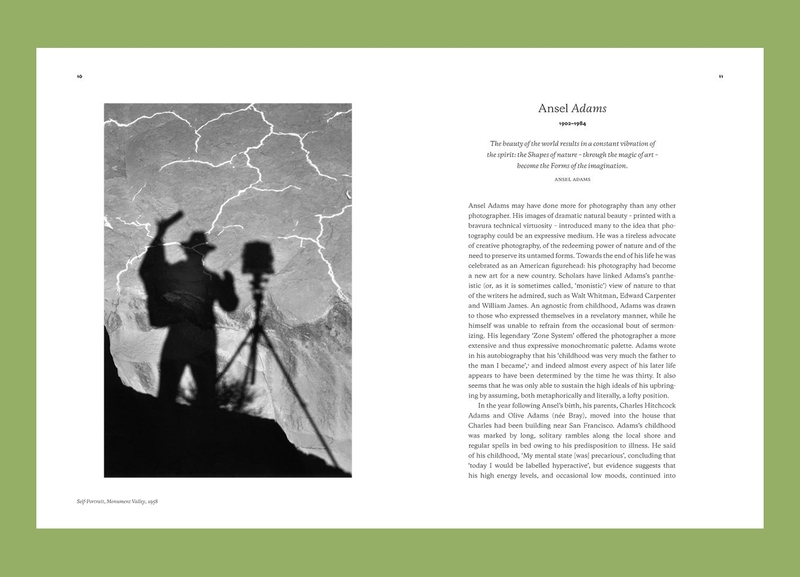 The entries evoke the lives and backgrounds of these landmark figures, bringing new light to their work and forging a better understanding of how they pioneered new techniques and approaches. 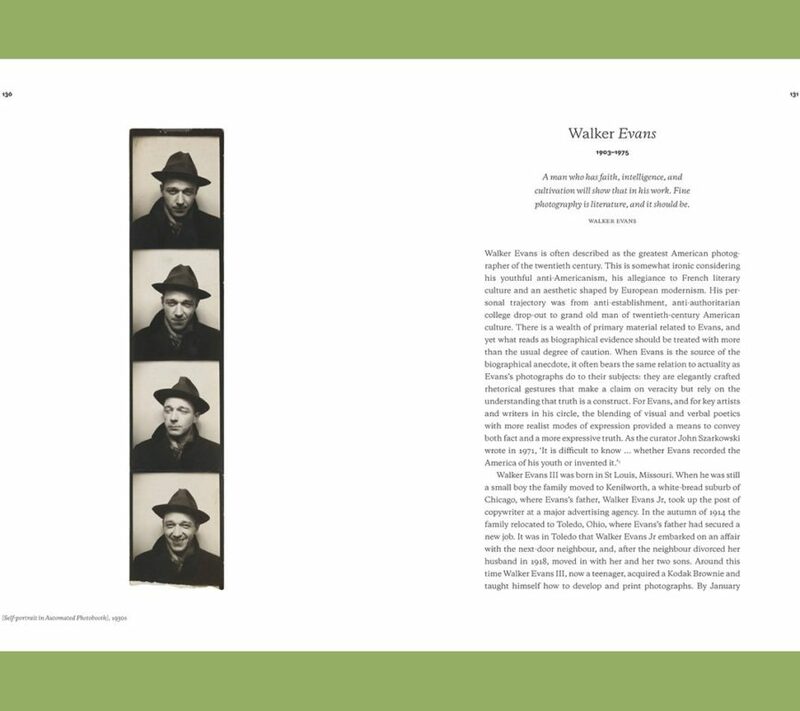 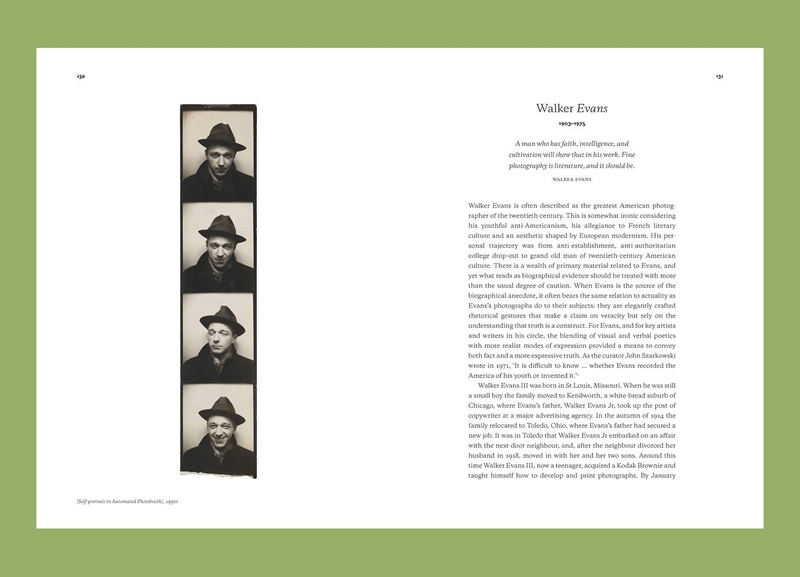 The text is accompanied by a beautifully curated sampling of images, including many rarely seen portraits and self-portraits. 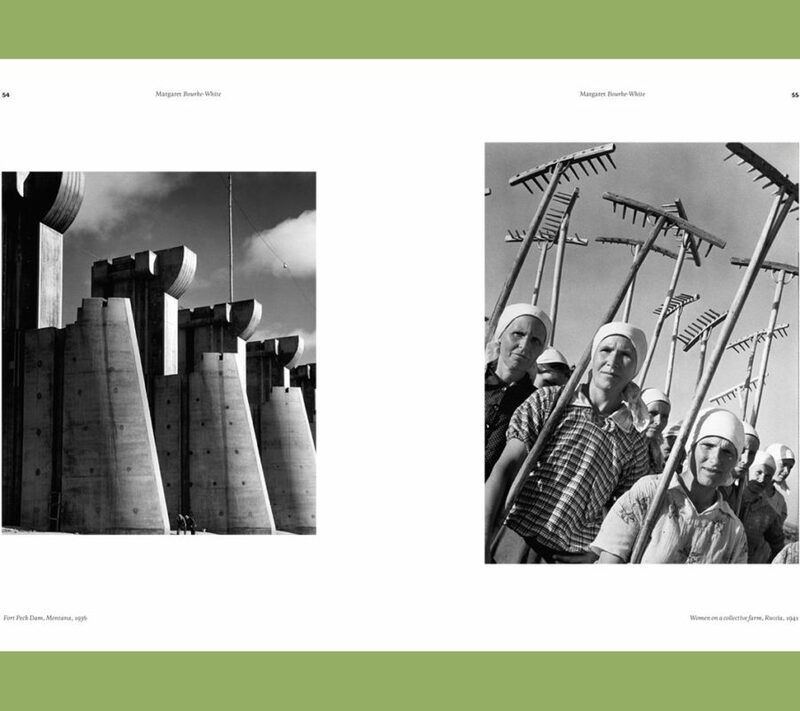 With entries on Margaret Bourke-White, Brassai, Robert Capa, Henri Cartier-Bresson, Walker Evans, André Kertész, Eadweard Muybridge, Edward Steichen, and many others, Lives of the Great Photographers captures from a new angle the contributions of some of the most masterful image-makers in history.